We’ve just had an impressive showing at E3 from the likes of Sony. We get to digest all of the information and content sent out at the conference, and it can tell us plenty. Sony’s PS4 began back in 2013, and has since risen to become the clear leader within the war of consoles – it’s sold a huge amount of consoles, produced award-winning games, and has an arsenal of hardware goodies to extend gameplay possibilities (VR). Every console has a birth and an end, that’s nature, and the cycle of a console. However, the question isn’t if Sony will continue onwards with a successor console, but rather when. E3 has possibly helped deliver a few suggestions for those who wish to predict the launch of a PS5 console. Many are marking down 2020, for one, it’s a neat looking year to launch a console, right? However, I believe we could be looking at 2021, possibly with a build up to it starting in 2020. Why? I feel the PS4 can march onwards for another three years or more. E3 shows that Sony, as expected, is now focusing on award-winning exclusive titles. Unlike Microsoft, who seem to continuously focus on hardware and accessories, Sony has completed hardware ambitions with the releases of the PS4 Slim and PS4 Pro. Of course, PS VR too. This right here tells us something – the next big hardware advancement is likely to be Sony’s next console; the PlayStation 5. We’ve seen what Nintendo have and Sony hasn’t needed to counter that, they have their own niche and Sony can counter it simply by producing more great exclusive games. There is the possibility of a big player like Google entering the gaming market, as rumoured with Google Yeti, and that could provoke a response from Microsoft, Nintendo and Sony. The talk of a universal gaming platform from where the cloud rules haven’t really materialised as yet – Google might be the first to attempt such on a large scale. Perhaps sooner or later this could be a possibility, but we aren’t there yet. It seems plausible that Sony will focus far more on online capabilities with their next venture, but whilst keeping it all under the hood of a PlayStation 5 console. 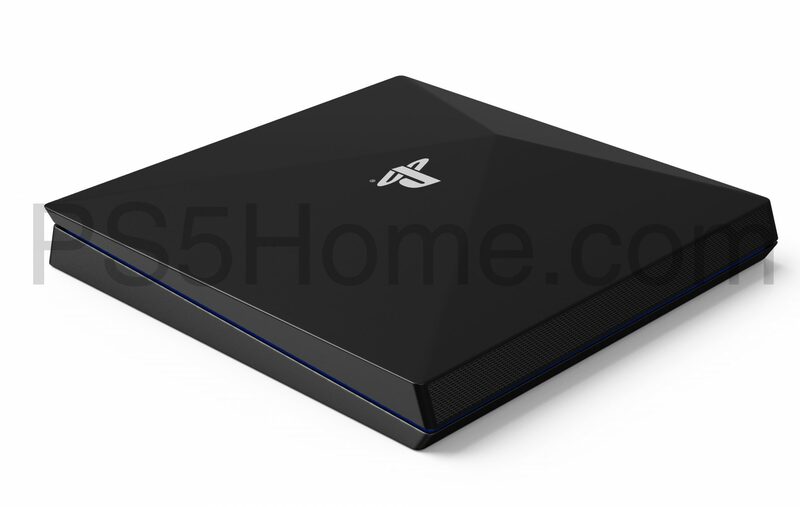 PS5 Home was created for fans, bringing rumours, ideas, news, opinion pieces, concepts and more. The great debate will thrive on – when do you think the PS5 will be announced and launched? Comment below. Might The ‘PS5’ Be ‘8K Resolution’ Compatible? Could A PS5 Web Browser Open an Entire New World of Entertainment? PS5 and Universal Gaming: What’s The Next Step? How Will the PS5 Support Esports?